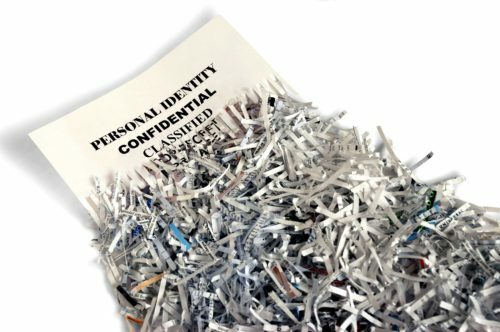 Paper shredding is vital to the security of your business and the protection of your customer’s. 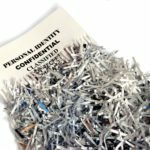 data It’s easy to overlook, but document shredding is an essential aspect of security for both your proprietary business information and your sensitive customer data. Don’t trash your documents, others may access it and compromise your data, our technology will shred your documents to dust almost, the process is called pulverization. Our most affordable document destruction service plan is in store, where you bring the material to us, no transportation cost or hidden costs, simply pay per pound or per Box. Same quality service without the extra fees, document shredding rates starting at 89¢ /Pound. 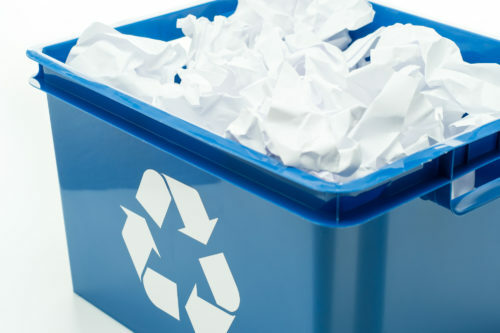 Investing in your own paper shredder isn’t the time or cost-effective. Taking care of your own document destruction service needs also leaves the liability entirely on your company. Let Neighborhood Parcel, a local Boston service company save your business precious time and money. Best of all, you’ll receive a certificate of destruction that proves your company is compliant with the latest HIPAA and Massachusetts Privacy law. 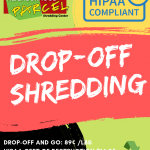 Shredding services Companies are often contracted to destroy your old sensitive docs using mobile service at your site, pick up boxes from your location, or will shred at their local location if you drop your material off to them. 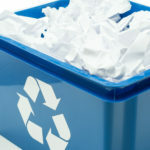 These three national paper shredding services–Iron Mountain, ProShred, and Shred-it–specialize in media destruction. But if you are in metro Boston MA and Southern New Hampshire, we suggest that you keep your business local and avoid these multi-national Corporations. Not only that you will keep your money local, but you will also be avoiding their astronomic rates! 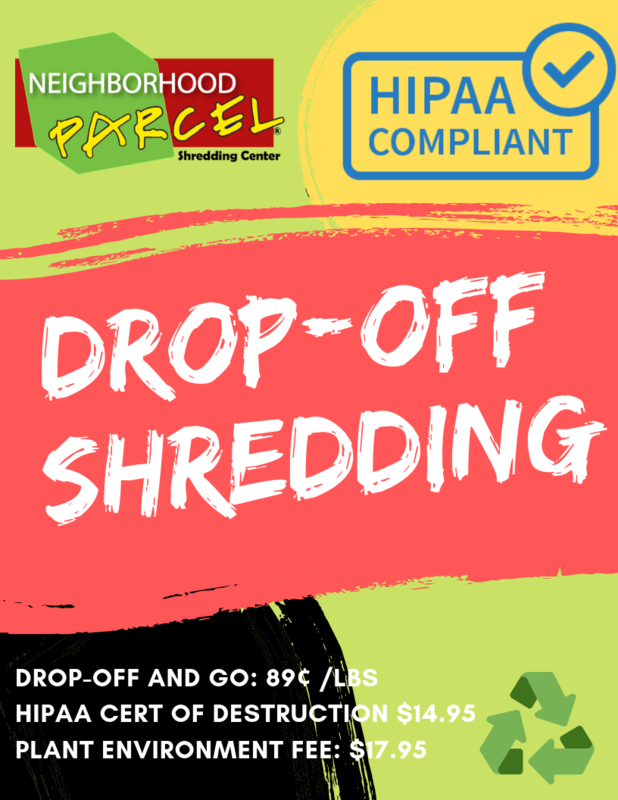 For Lowell MA, Boston, Waltham, Newton, Acton, Concord, Weston, Dracut, Andover, Methuen, Lawrence MA, and Southern New Hampshire area, look no further than Neighborhood Parcel as your nearest shredding service center.